Cooper Medical School of Rowan University is committed to fostering an environment in which diversity is celebrated amongst students, faculty, staff and the Camden community. As such, we recognize the need for allies of the lesbian, gay, bisexual, transgender, and questioning (LGBTQ) community amongst medical professionals. 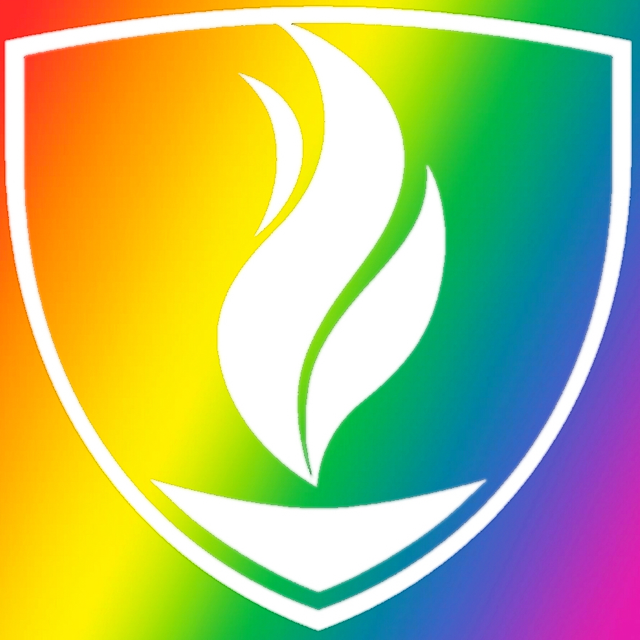 The mission of the Cooper LGBTQ+ Ally group is to strive to continually and thoroughly educate ourselves and our peers regarding the unique challenges faced by members of this community. We are committed to providing opportunities to benefit members as well as the entire CMSRU community, including Cooper Hospital. These opportunities include, but are not limited to, professional development, monthly literature review, and social networking events with surrounding medical and graduate schools. We pride ourselves on providing a safe place for all voices to be heard, and we welcome anyone interested in LGBTQ issues whether you identify with this community or are an ally.